Janette Murray is currently an honours student at the North-West University of the Potchefstroom campus, after receiving her degree in Psychology, Geography and environmental studies in 2016. She is doing her honours in Geography and environmental Management would like to continue her career in environmental management by completing her master’s degree. In 2016 she was selected as a mentee for the IAIAsa Student Mentorship Programme where she gained some experience in the EIA processes. She was also selected on the management of the North West University Puk Symphony orchestra 2015/2016 where she maintained the portfolios of secretary and finances. 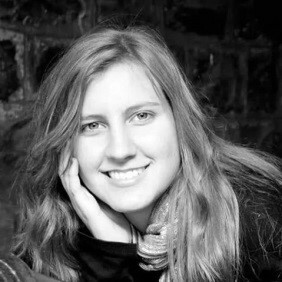 Her interests includes geography, EIA, GIS, being outdoors, travelling and music instruments. I aim to excel in every objective I undertake. 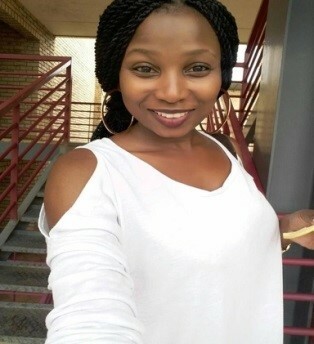 Dineo is currently doing her third year in Environmental Sciences, majoring in Botany and Geography at the North-West University (Potchefstroom campus). She is the founder of a non-profit organisation called Gifts from Heaven, which aims to alleviate poverty in communities. She is passionate about nature, giving back to people and agriculture. She hopes to further her studies by doing an Honours degree in Environmental management.